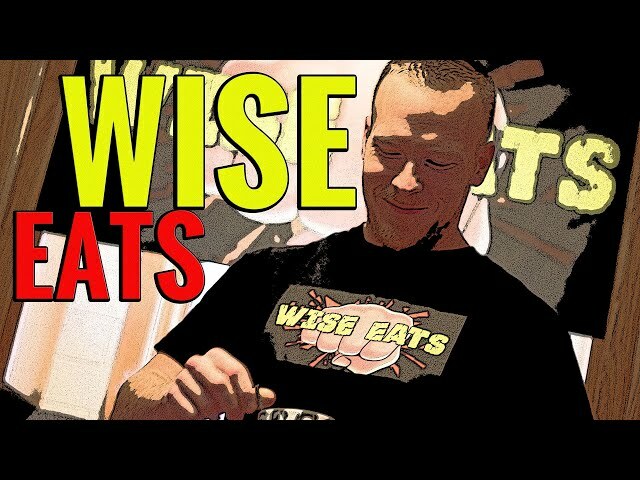 Please click and subscribe to our videos on YouTube! 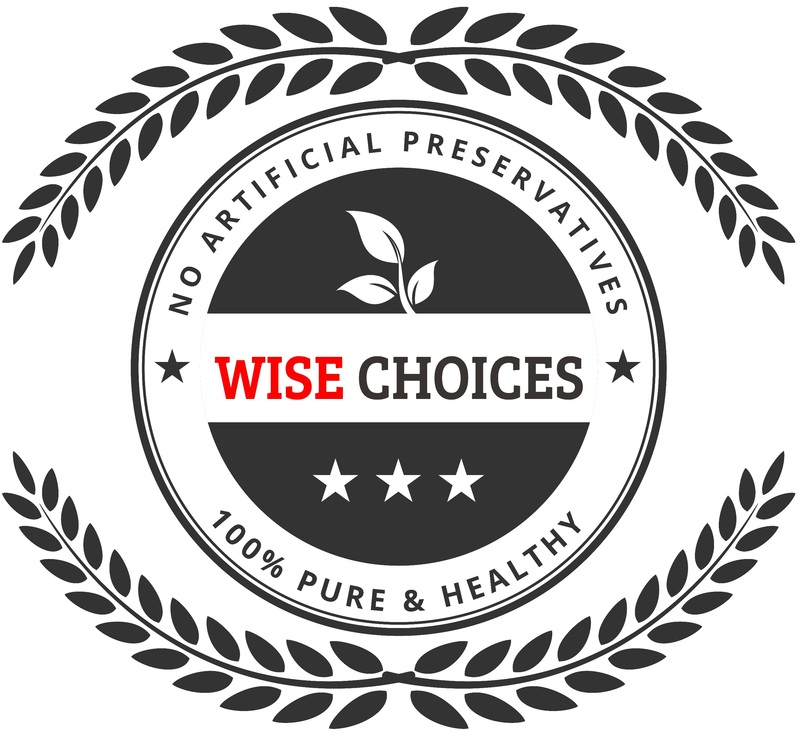 All Wise Eats recipes are made with REAL FOOD. 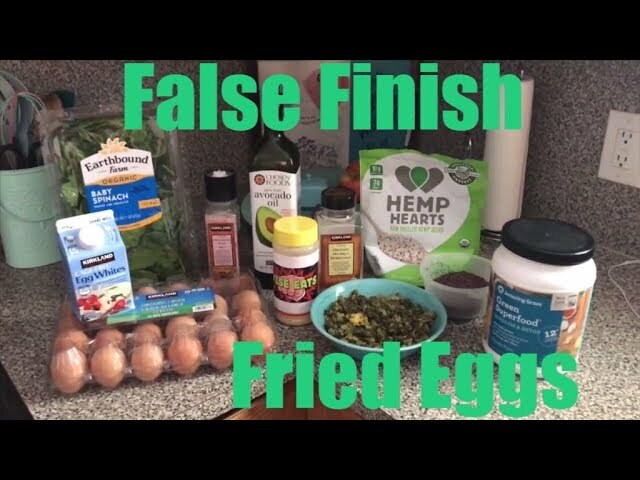 All recipe videos are listed in order of their original release date. 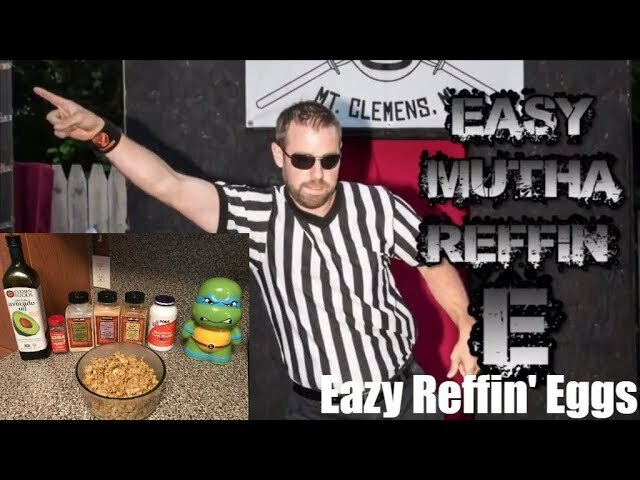 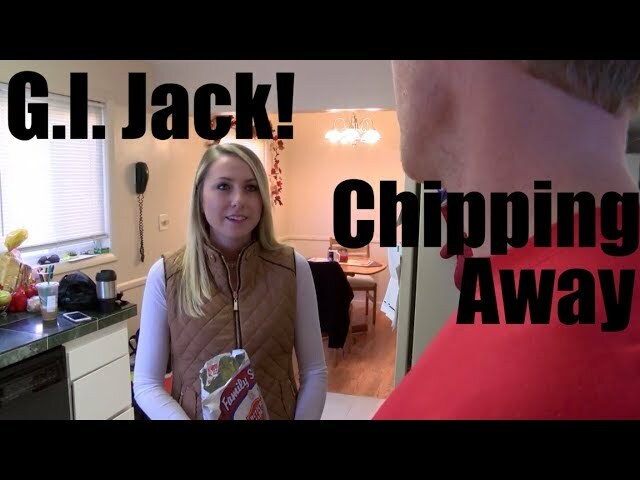 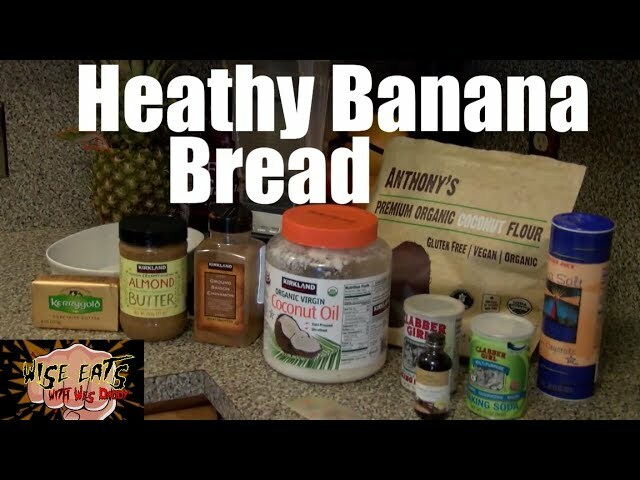 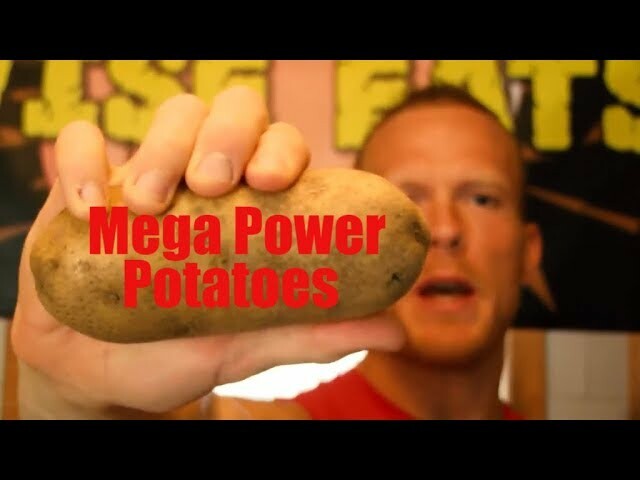 Some recipe videos have two versions: one from The Following Announcement show, and one I made myself, offering different ingredient and preparation methods. 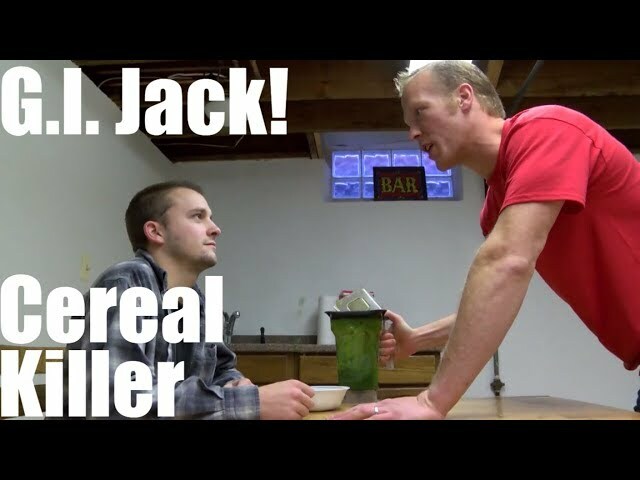 Enjoy both! 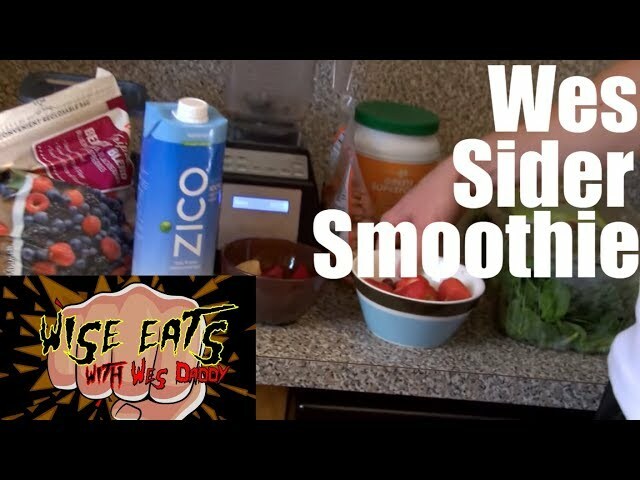 Wes Daddy changes your life, one barely palatable thing at a time. 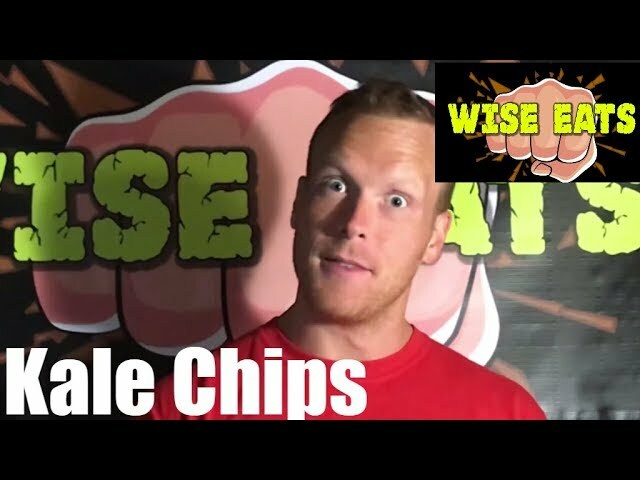 Wes Daddy changes your life... One barely palatable thing at a time. 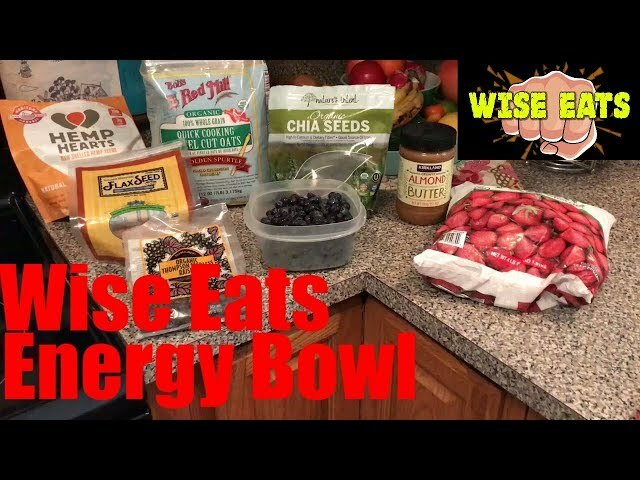 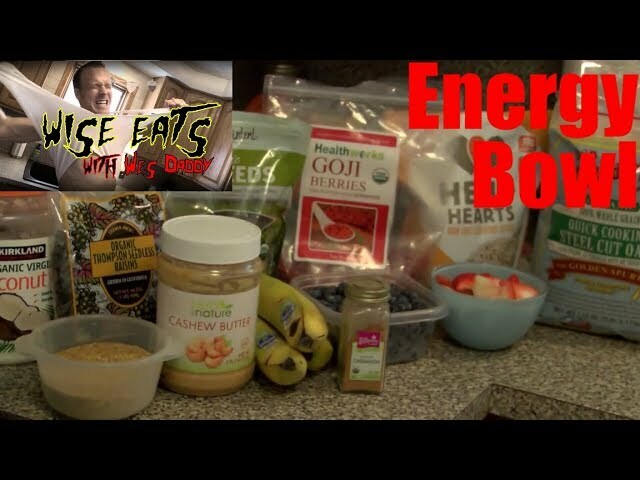 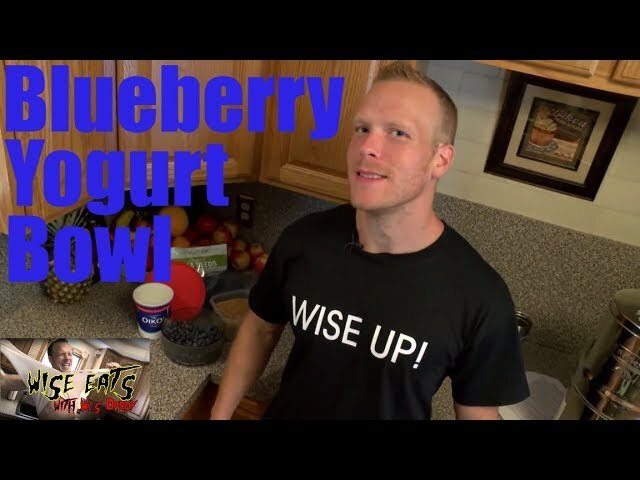 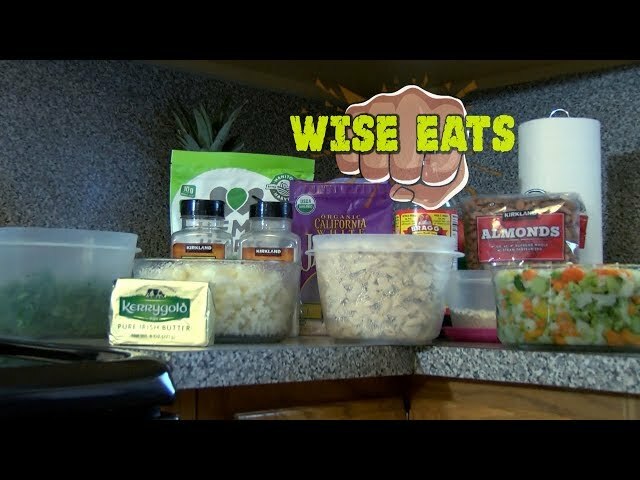 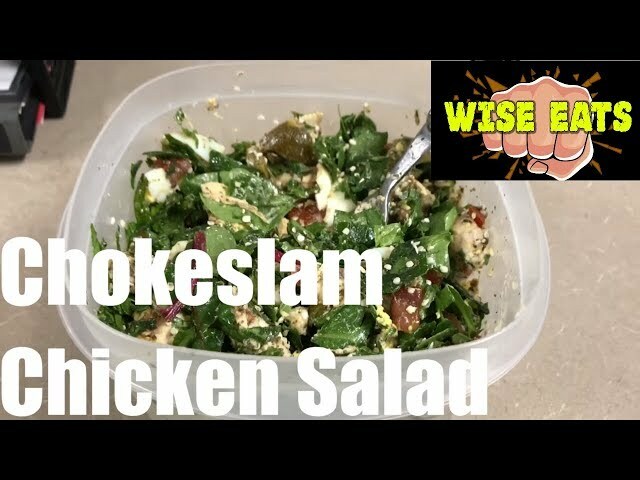 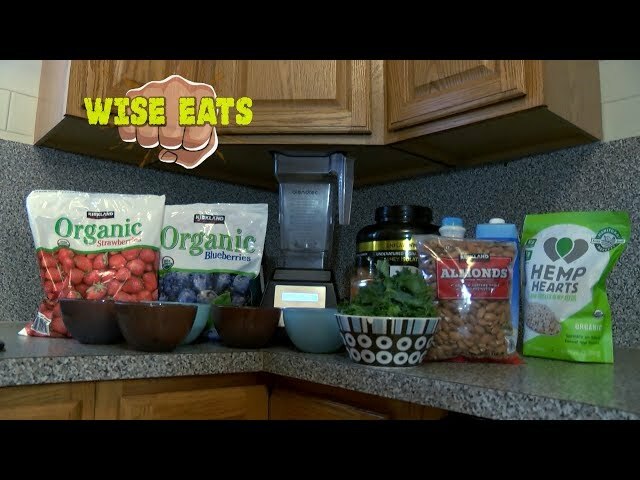 Wise Eats Energy Bowl – Healthy Breakfast for Energy, Focus, Mood, and Performance! 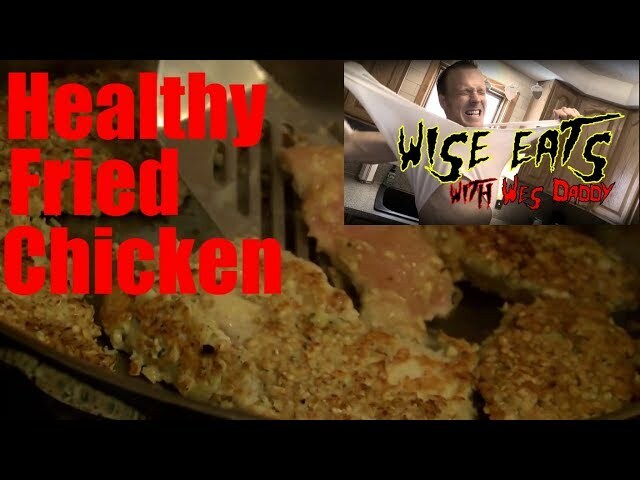 Wise Eats - Healthy Fried Chicken & Slammin’ Sweet Potato –Best Sweet Potato You'll Ever Have! 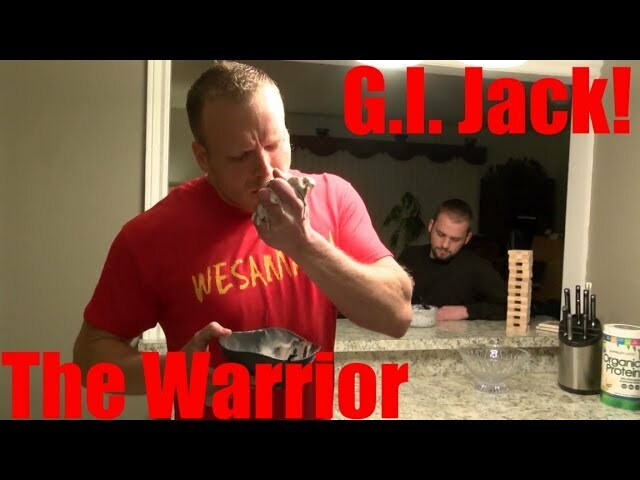 Why eat Ice cream when you can just absorb it's essence. 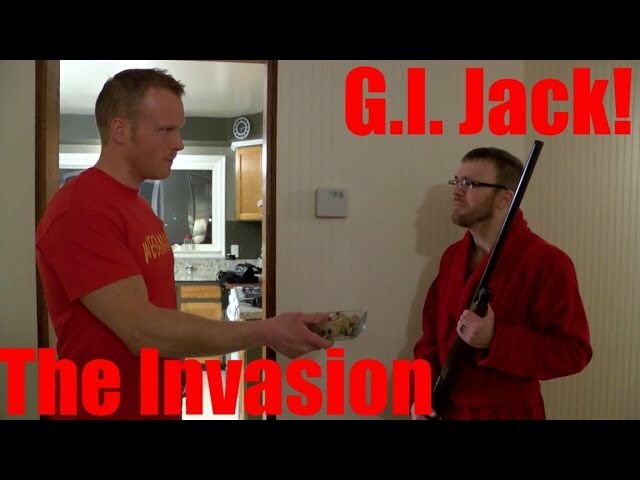 Wes Daddy thinks 1st degree home invasion is OK. 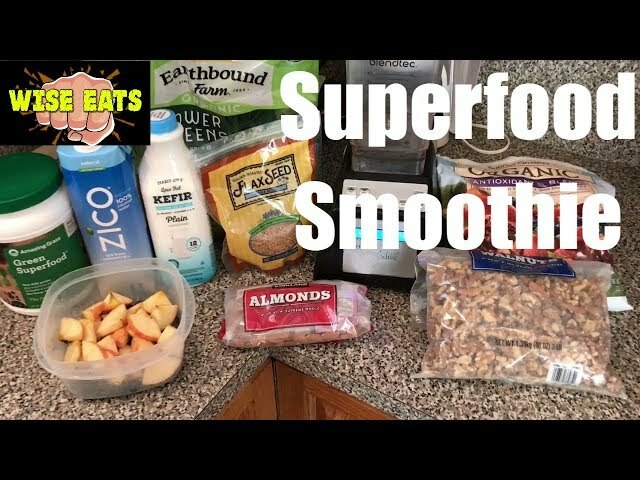 The benefits of eating clean means that much to him. 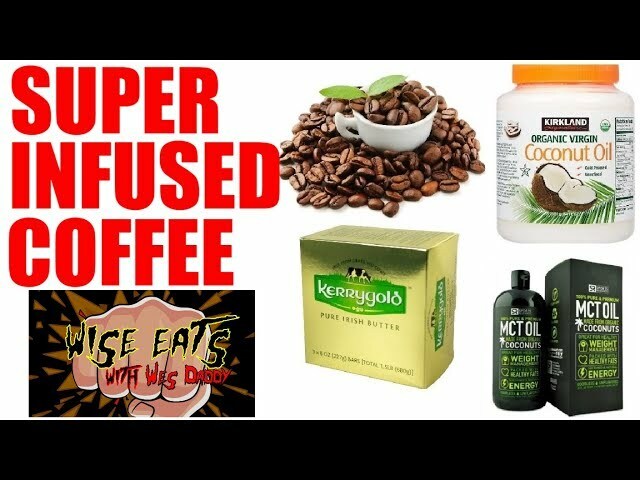 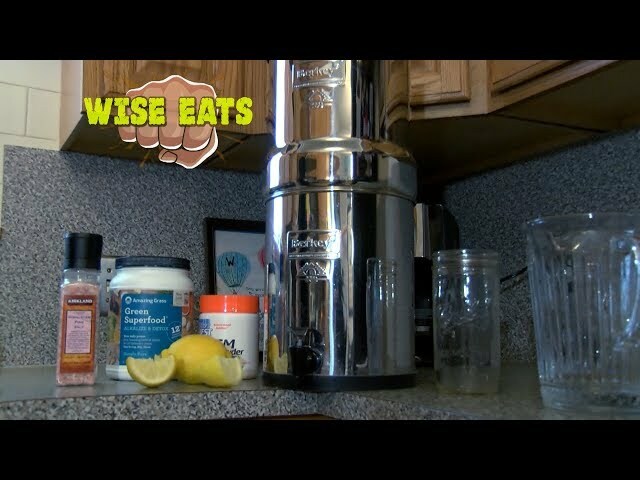 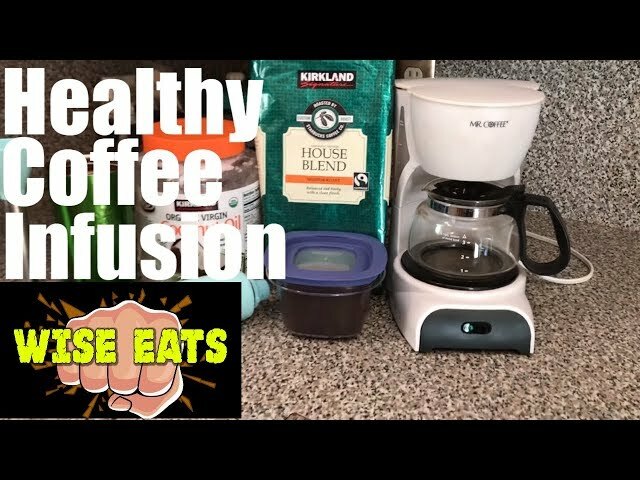 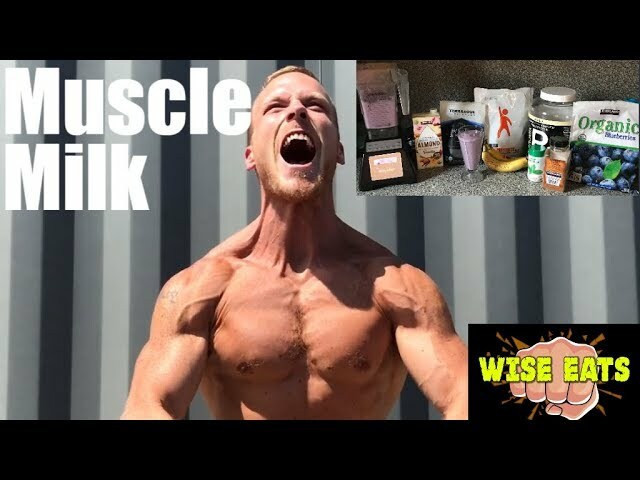 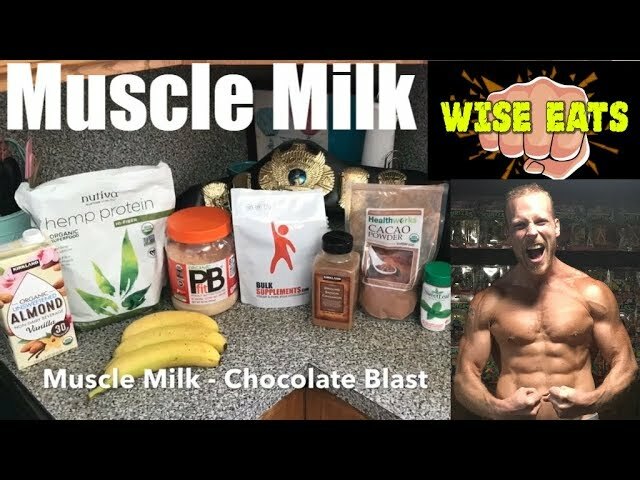 Wise Eats - Super Infused Coffee – Healthy Brew for Antioxidants, Fasting, and Increased Energy! 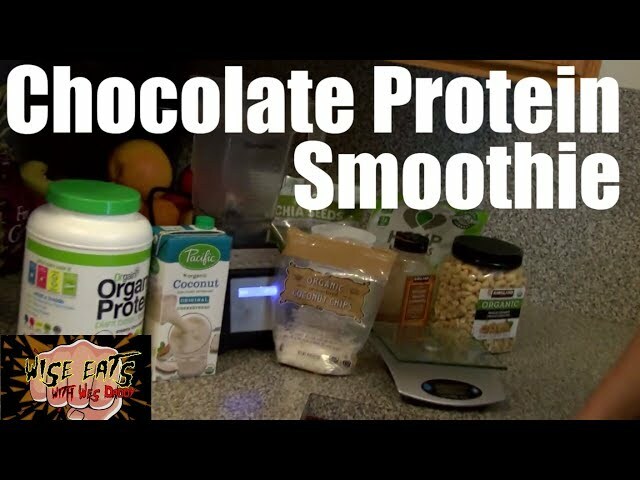 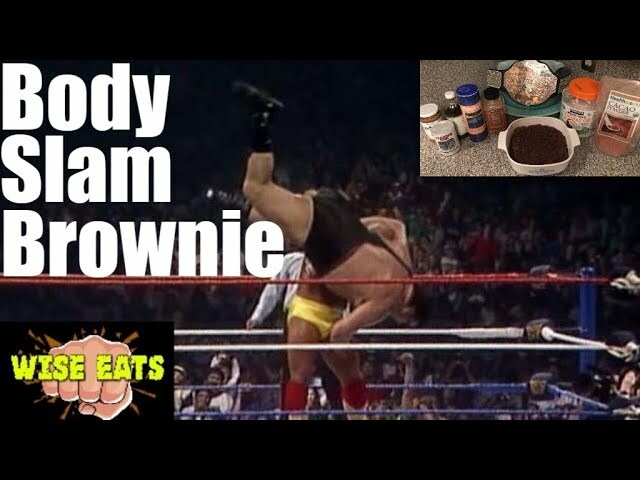 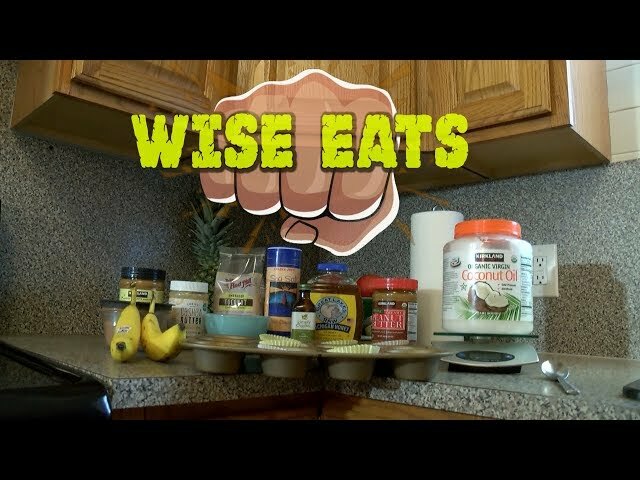 Wise Eats - Clothesline Coco Cups – Homemade, Healthy Coconut Oil Chocolate! 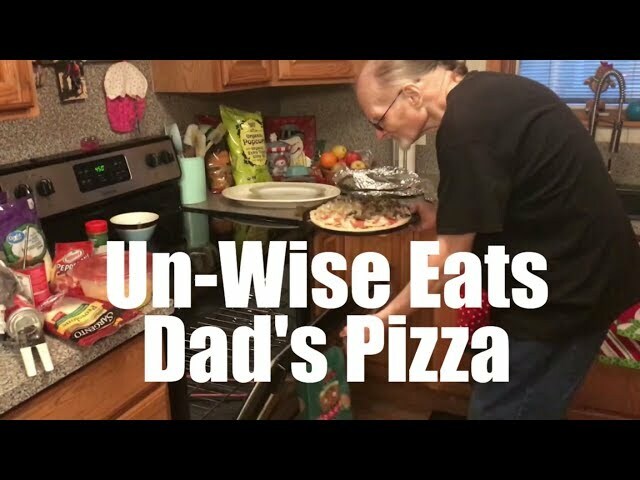 Wes Wise Sr's world famous pizza recipe is forever immortalized in this special holiday edition of Un-Wise Eats. 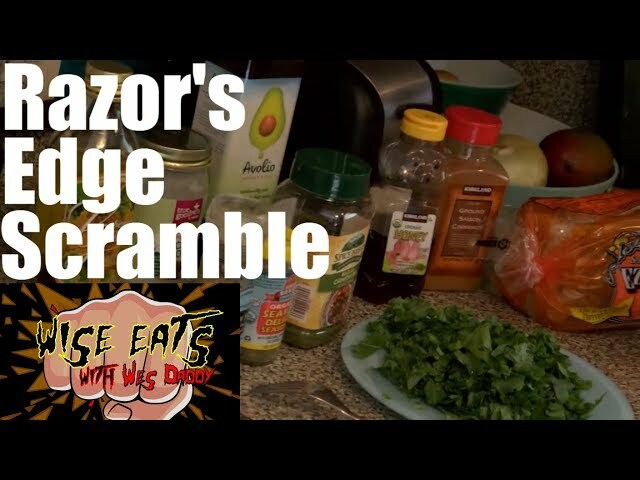 Finally got him to start using avocado oil instead of crisco!